Outdoor camping adventure knife for sale at wholesale price. 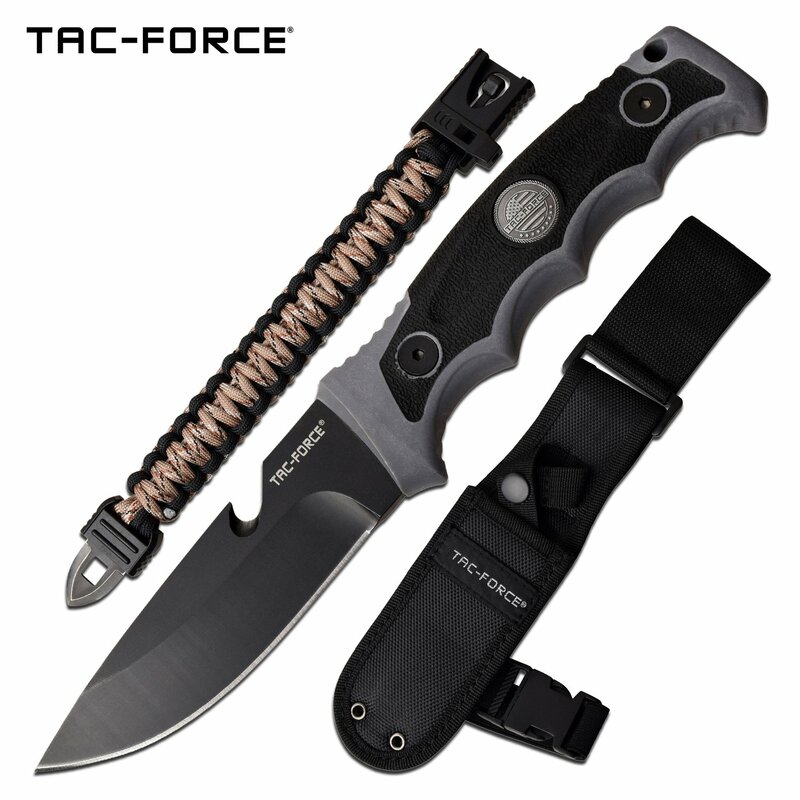 Our fixed blade knife is available at special wholesale knife price for our customers. 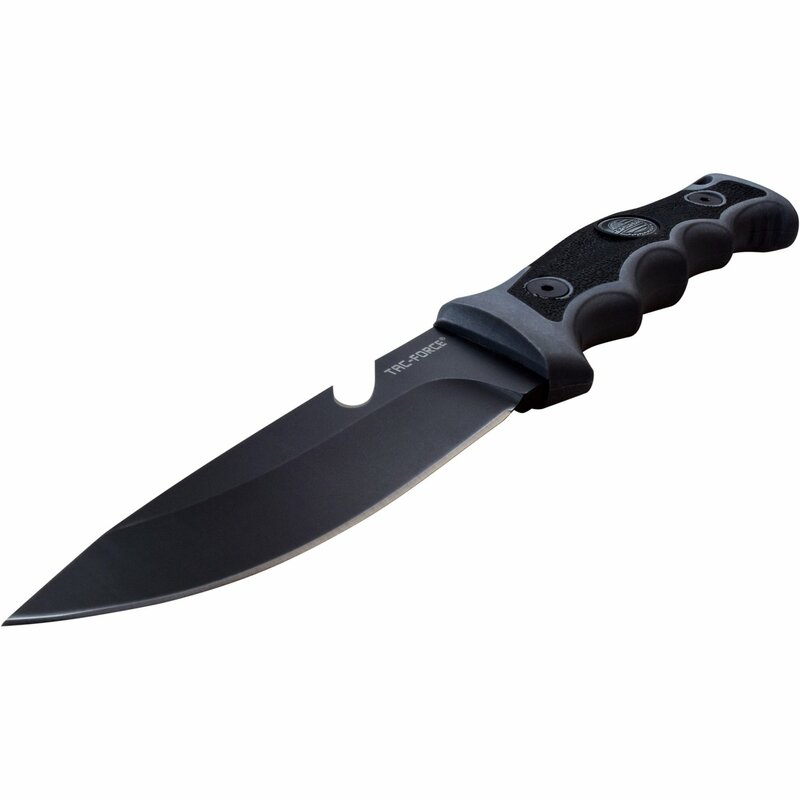 This cheap knife comes with quite a few features suitable for camping and outdoor adventures. 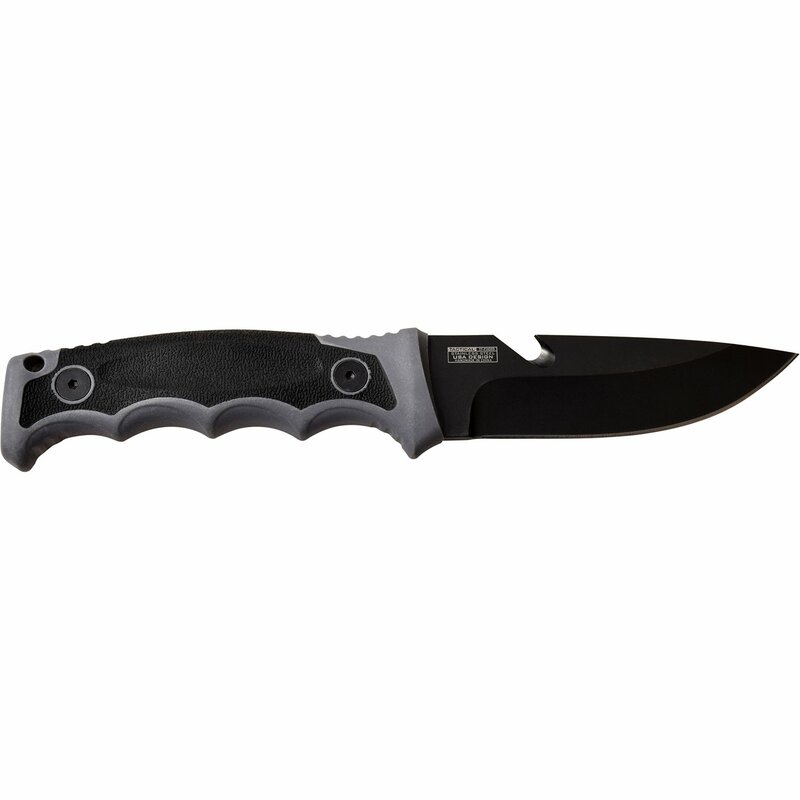 The knife overall length is 9.75 inch with a cool 4.5 inch drop point steel blade. 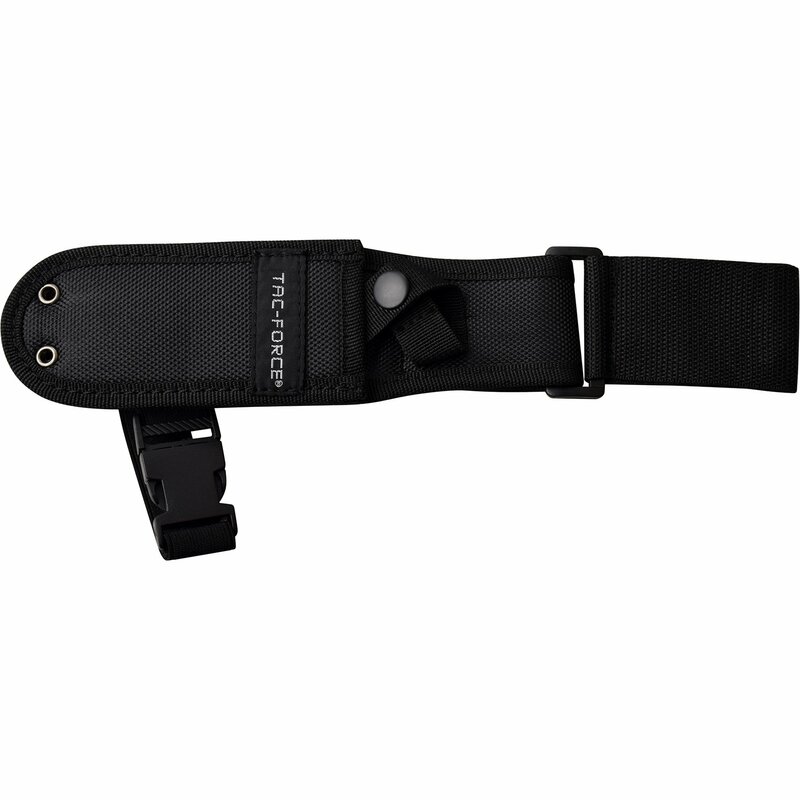 The nylon fiber rubber handle is 5.25 inches long. A nice looking drop let sheath is included. 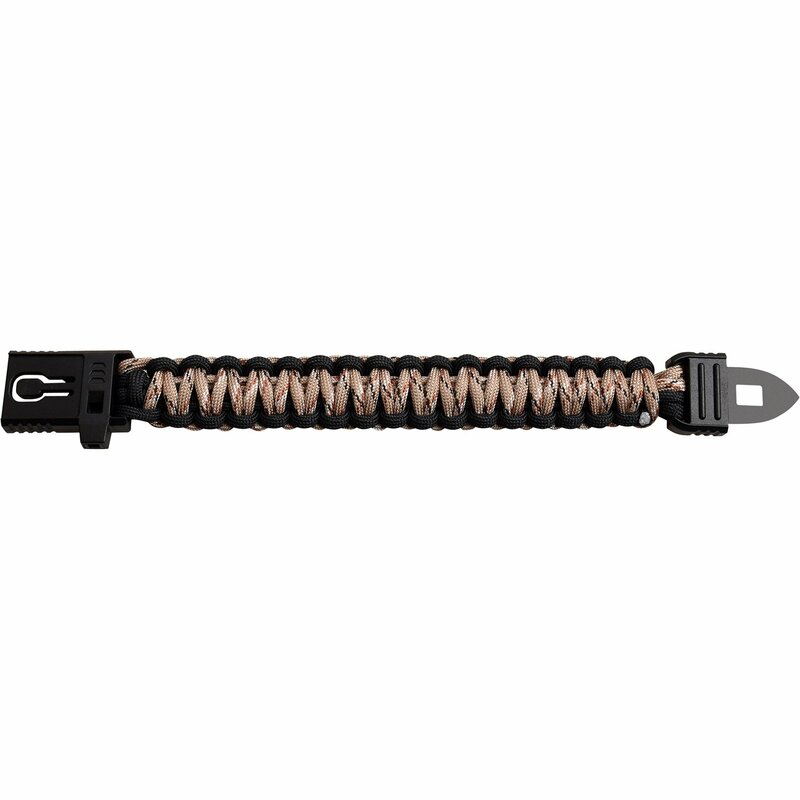 Also there is a arm paracord bracelet and a cutter on blade.